Early one Christmas morning, Sweetapple is driving home with a truck-load of stolen steers when he spots un upended ute on the side of the road. He pulls over to see if he can help, an act of kindness that ultimately backfires. Inside the ute are Anna and Luke, anti-coal mine protestors who have stolen a small explosives pack from the mine. But they’re not the only ones caught red-handed, and when they spy Sweetapple’s stolen cattle, they blackmail him into hiding the explosives for them. 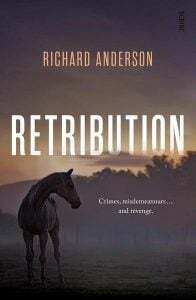 Loved The Good Teacher so was excited to get Anderson’s Retribution. 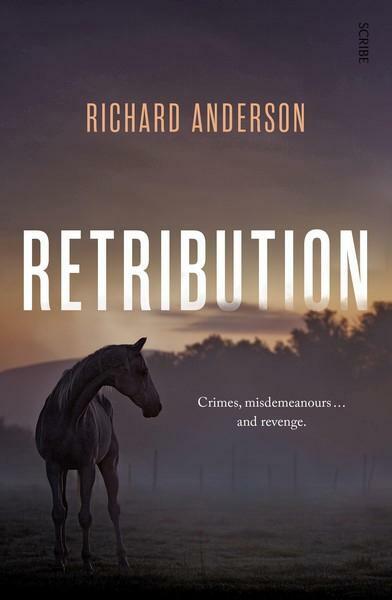 Doesn’t disappoint – poetic, funny, suspenseful and full of fabulous and very Aussie characters. 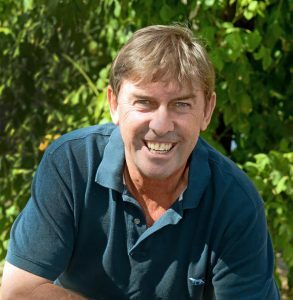 A ripper yarn!